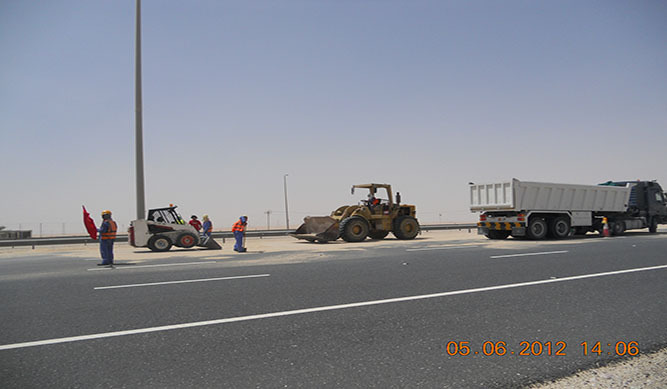 As the Highway Maintenance Contractor for the network of highways in state of Qatar, MIDWIL is one of the largest business partners of the Public Works Authority (ASHGHAL). 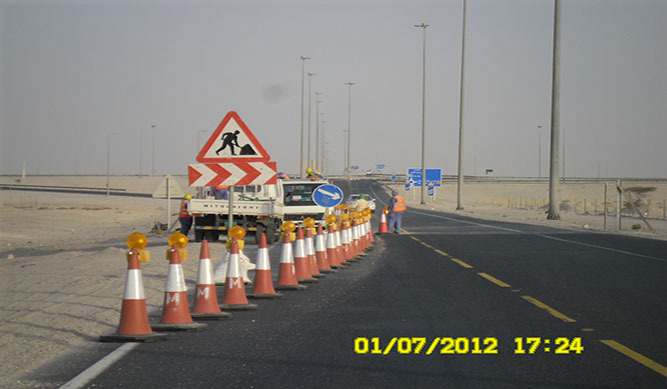 Since several years, MIDWIL was responsible for adjoining maintenance for all primary routes in Qatar. 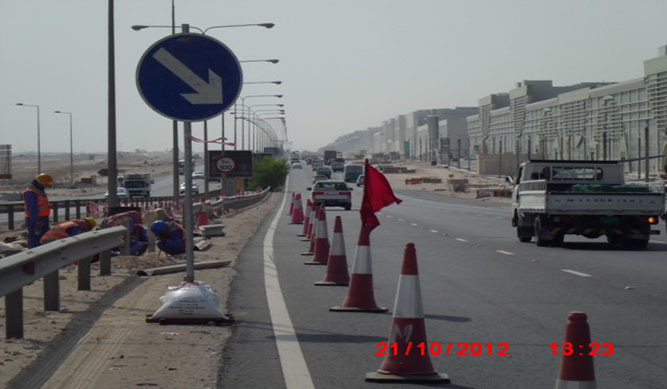 This project included Salwa International Highway, Dukhan Highways, North Road and Umm Said Road. MIDWIL has a very strong performance track record as a contractor to ASHGHAL including performance scores of approximately 92% area maintenance contracts, respectively. As the year round service provider for highway maintenance we are responsible for all preventive and corrective treatments for all road safety devices, traffic control and emergency response measures on all highways within our contract areas. • Demonstrate best value by providing a quality service, on time and within budget. • Driven by results that are mutually beneficial to both client and contractor. • Competitive performance and result-oriented.